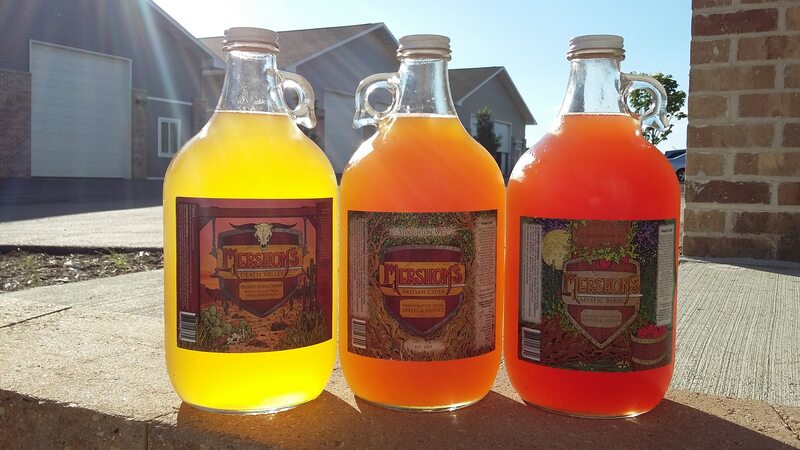 Handcrafted hard apple cider from Stoughton WI. 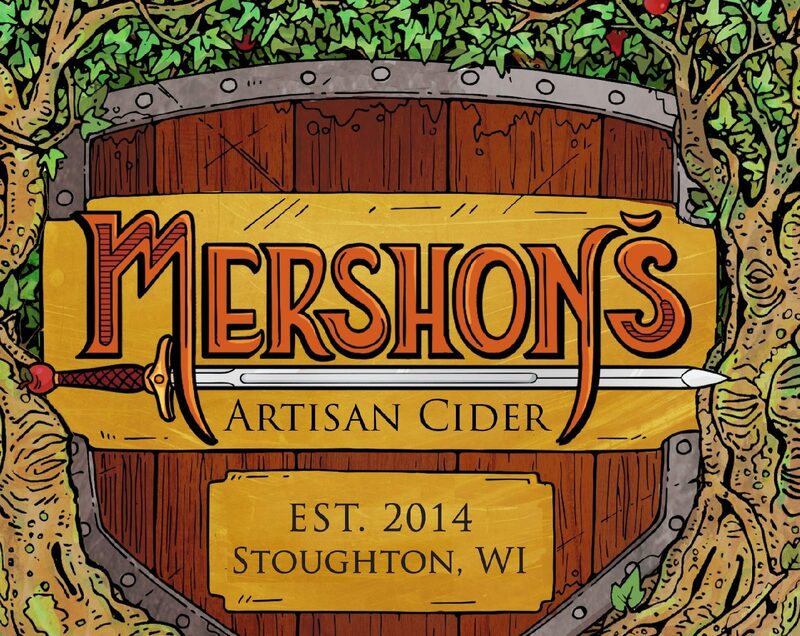 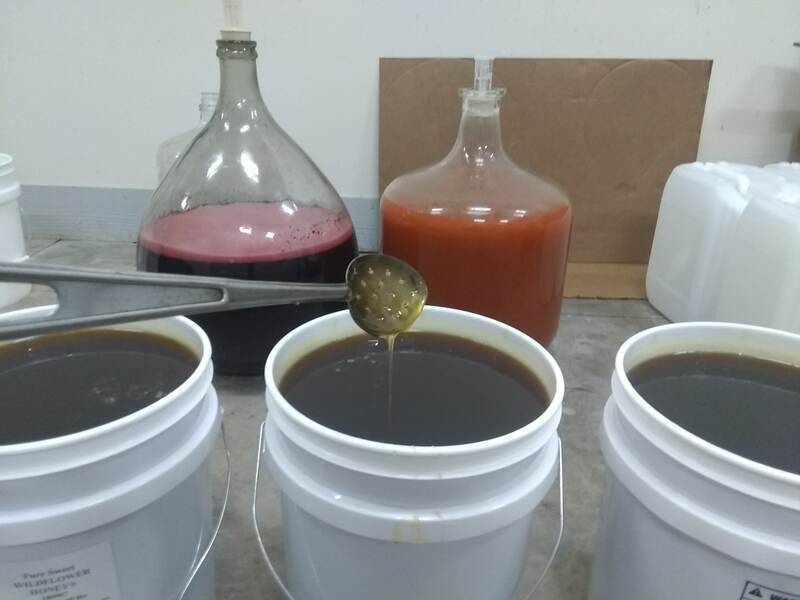 At Mershon's Cidery we take pride in providing the highest quality apple cider products to the Madison Area. 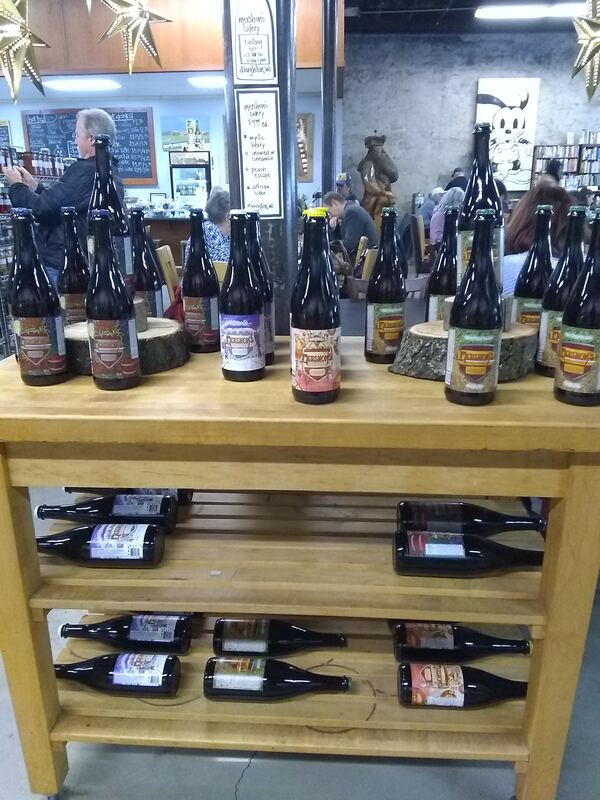 Taste and See, Cheers!